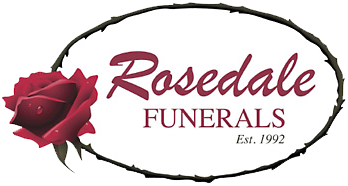 Rosedale Funerals understands that you need comfort, compassion and consideration of personal, cultural and religious beliefs. We offer a sensitive female approach catering to your personal requests. Rosedale Funerals take the time to prepare a service that honours the memory of your loved one.